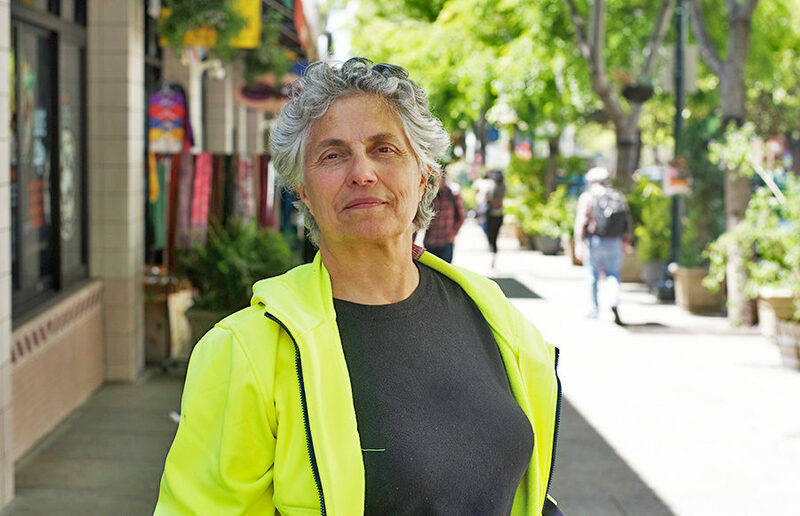 Margo Schueler, a recently retired construction and maintenance superintendent for the East Bay Municipal Utility District, filed to run for Berkeley City Council’s District 1 seat — currently held by Linda Maio — on April 20. Schueler said her platform is focused on issues of infrastructure in Berkeley and how environmentally conscious infrastructure can comprehensively address the housing crisis and issues regarding homelessness. Schueler has spent her professional career working in infrastructure, beginning as a welder in a shipyard and ending as a superintendent for the East Bay Municipal Utility District. “What I bring to the table is a lot of experience with these core public works functions that so dramatically affect our quality of life,” Schueler said. Schueler said that with the rapid growth of technology, it is possible to re-envision what the city’s streets should look like. One of her goals as a City Council member, she said, would be to build specific projects from City Council plans, such as the Climate Action Plan, to increase urban landscaping through the use of green infrastructure. “We have all these plans, but what we don’t have is actionable projects to bring into the community,” Schueler said. Schueler added that this experience brings a lot of depth to her understanding of how the city works and what she can accomplish for the citizens of Berkeley. 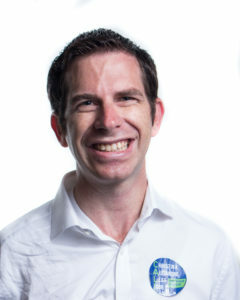 Igor Tregub, a City Council candidate for District 1 running against Schueler, said he has worked closely with Schueler on various issues regarding Berkeley’s infrastructure, specifically to ensure that their work is done in an environmentally sustainable way.